I know I have said this before, but I’m going to say it again, I love playing games with my family. One major problem we have been having lately is finding a game that works for all of my kids. Easy enough that my 2 year old can play but fun enough that my 8 year old doesn’t get bored. We haven’t found many. 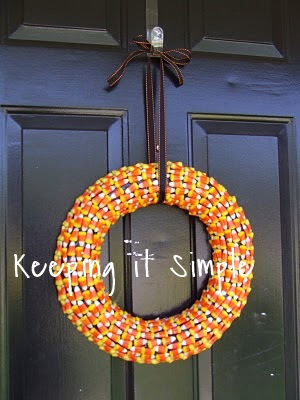 So when I saw this idea on the Fiskars website, I thought it was perfect. I was right, it was so great for our whole family! 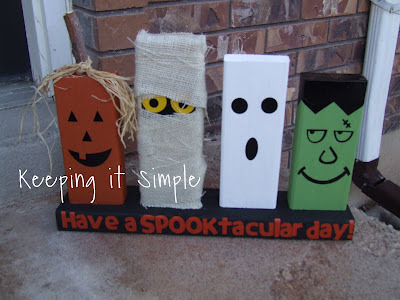 I took some foam board, Halloween paper, glue sticks, white card stock, Fiskars paper trimmer, games card (free printable here) and scissors. I cut the white card stock and Halloween paper into squares 1 1/2 x 1 1/2 inches. Then I made some pumpkins using a circle punch and glued them onto the foam board. This is the start of the game, the pumpkin patch. Using the glue sticks, the kids glued the squares onto the foam board making the path for the game. Using the kids’ Fiskars scissors, they cut some of the squares into triangles, for when the path curves. One major part of the game is the leaf pile. I used some stamps but you could easily cut them out or use some kind of punch or cutter. One the white spaces I stamped on witches and mummies and an occasional leaf (there were only 5 spaces in the whole game with a leaf). Now for the game cards. I made up 90 different sayings that tell you to go ahead or back depending on what the cards says. Get the free printable here. I cut them into rectangles 2 7/8 x 2 1/8 inches. Then we stamped half of them with a witch and half of them with a mummy. I randomly stamped the cards, so there isn’t a difference between the mummy and witch. And that’s the game, so simple and easy to make. We used spooky bugs for game pieces. You start at the pumpkin patch and roll the dice. If you land on a blank space or Halloween paper, you do nothing. If you land onto a mummy or witch, you have to pick up a card and do what it says. If you land on a mummy, pick up a mummy card. They say things like “Witch cast spell on you, go back 2 spaces”. We played that only one card is picked per turn (you could land on a mummy or witch after picking a card and someone could end up picking 3 or 4 cards per turn). If you land onto a space with a leaf, you go to the leaf pile. Even if you are past the leaf pile. This is what made the game really fun, we kept on hitting those spaces and getting sent back to the leaf pile. First person to the bucket of candy wins the candy! There are 3 cards that send you back to pumpkin patch too. We played this for family night and it was a lot of fun. I thoroughly enjoyed it! It was an easy enough game that all the kids could play. It was so funny to watch my 4 year old try to roll and get the right number to get to the leaf pile. I personally think that crafts are very important in kids’ lives. 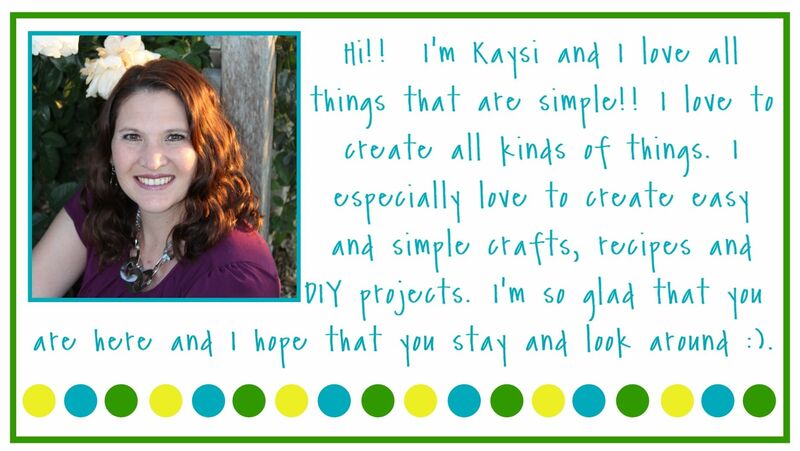 I know that my kids just love them and I’m sure that any kid would love to do crafts and have craft supplies. Champion for Kids and Fiskars joined together and are challenging us to do a simple project to help out kids in your community. I decided to take the challenge and headed to Walmart to pick up some Fiskars, Crayola and Elmer supplies. It was fun! I found lots of stuff on clearance since school has already started. The fancy edged scissors looked so awesome and they were only $1, I knew the kids would love to cut with those. I don’t know about you other crafters, but I have a TON of craft supplies, some that I haven’t used in years. I have become a hoarder…. I went through my supplies and donated some of the things that I haven’t used for a long time and I knew kids would enjoy. Things like scrapbook paper, buttons (those were a huge hit with the teachers), washi tape, chip board letters, stamp pads, and more. My kids then helped me divide it up into 3 different piles. They were all so excited to help out! We got the boxes all filled and then my three boys took the supplies to their teachers. They all were really excited to do this! I loved seeing their faces and excitement, I’m so glad that they wanted to serve their classmates. I love the feeling when you serve someone and see how happy it makes them. It was fun to watch their teachers go through the boxes and get excited about what was in there. What a fun idea! Loved how you used craft supplies you already have. This looks so fun! And what a wonderful idea to donate! I need to do that to my craft supplies :)! Thank you for the reminder! Great idea!! It is so cute. I love that you donated your extra craft supplies. I really should go through all of my supplies that are just sitting there not being used. I'm not going to school anytime and they're just collecting dust; thanks for the reminder. Such a fun game! I'll have to make one to play with my grand niece and nephew.